Cheap airline tickets at your fingertips. Flight booking made easy. 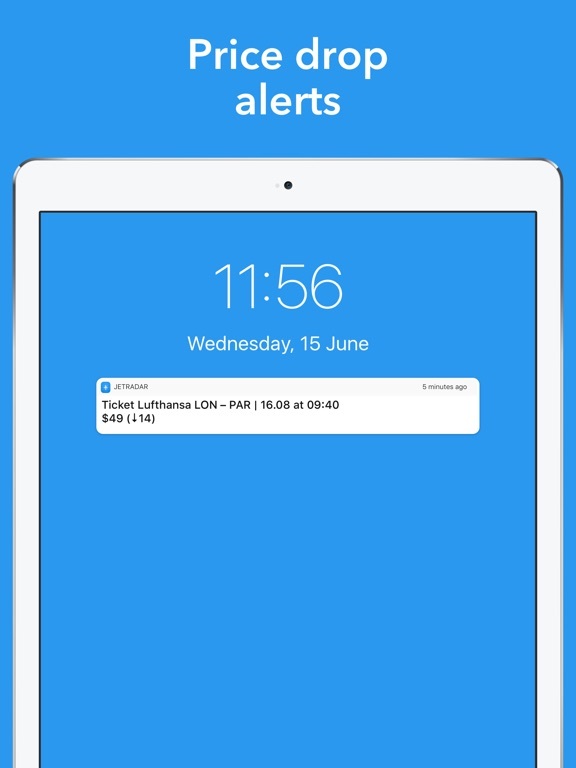 Download the Jetradar app today to start your flight search! 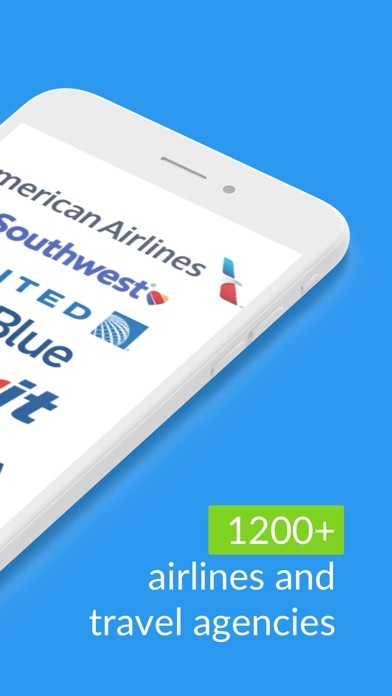 ---Features:--- Jetradar gives you access to these incredible features, delivering the cheap airline tickets you deserve: • Comprehensive Search Engine: Jetradar compares airfare deals from 1,038 regular, charter, and low-cost airlines. Compare flight ticket prices from hundreds of travel agencies and booking systems, too. Great deals on air tickets and flights await. • Explore options with Price map: A convenient price map displays cheap plane tickets across several destinations. Pick a place, book flights with peace of mind, and save. Low-cost airlines can take you places you’ve always wanted to see! • Price calendar with cheapest flights: Are you flexible? Fly a few days before or after your chosen date and save up to 70% on your airline tickets price! Air tickets prices can vary depending on the day or week. Book flights knowing you’re getting the best deal. Airline tickets booking is finally easy. • Personal profile: Browse your flight searching, favorite flights, alerts, passenger info — everything is synchronized across all devices in your personal profile. Cheap plane tickets aren't all we’re here for; we want you to have a personalized experience! Discovering cheap airfares and deals on low-cost airlines is not enough? Jetradar offers a number of valuable additional features to deliver the best airline tickets booking experience: Favorites: Find cheap airfares but think they might get cheaper? Add airfare search results to your "Favorites" list — track planet ticket price changes instantly! 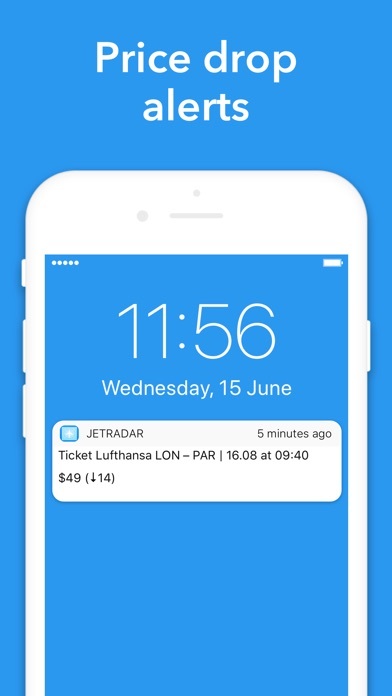 Jetradar sends automatic notifications about airfare changes, giving you the chance to book airline tickets at the cheapest prices, every time. History: A comprehensive archive organizes all your previous flight searching. 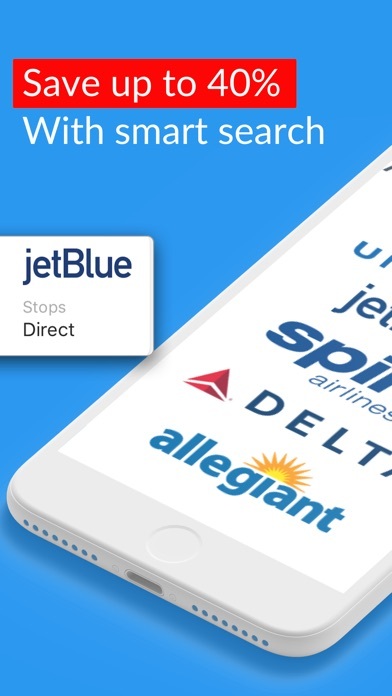 With a tap of your finger, view every air ticket deal you've scored and every plane ticket you've ever purchased. 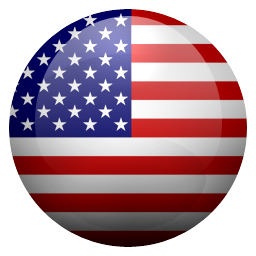 Airfare search history provides a detailed account of cheap airfares across low-cost airlines. Flight statistics: Check baggage allowance, delay information, aircraft models, and even who’s running your flight. Who knew plane tickets could come with so much? We do more than providing deals on flight tickets, we give you the juicy details. Flexible Filtering Options: Search for cheap airline tickets however you want, whenever you want. Narrow flight searches by a number of stops, total price, journey time, stopover duration, and more. Jetradar even provides recommendations for cheap flights based on your preferences! Flight tickets booking made easy. Sharing: Easily share cheap plane tickets via several messaging services. Great air tickets and flights for the perfect journey with friends or family. You don’t have to be the only one with awesome airplane tickets! Jetradar is designed to make flight booking easy, helping you compare cheap flights with convenience. Find unbeatable deals on airline tickets from American Airlines and allegiant airlines. Whether you're looking for domestic flights, international flights, or last minute deals on flight tickets — it doesn't matter. Jetradar empowers you by delivering all the cheap airline tickets available, and other helpful options you need when trying to book flights with great airfare deals. Get the best air tickets price, every time. *NOTE: The Jetradar app helps you find cheap flights from A to B. We don’t sell airplane tickets. We look for the best airfares available and lead you to airline and agency websites to book airline tickets. We’d love to hear more about your flight search and flight booking experience! Prices changes every three minutes or so, you have to punch in all your information in minutes it’s very stressful, there is no time to make sure you information is correct if you want the price you see. Price went up at check out, and then again for another flight I found. Never using this app for flights again. Finally...an app that actually does what it says. What a novelty that is today 🤗! Seriously...full of helpful tips to save you, the consumer/shopper, who may not be all that travel savy. Yet! 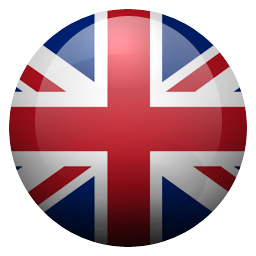 Excellent app!!! So helpful, great prices and I love the notifications. Looks sketchy as all heck. Found a great flight at a nice price! Love this App. My situation is rare. It envolves a child turning 12 before the trip ends and me becoming a Senior.. CS emailed me several times and I'm satisfied. I almost don’t want to share this secret! This app is fantastic. The prices are beyond cheap. I’m thrilled! Thanks, folks! Cheapest air fares amongst all of my flight apps! I have made a multi-city plan and it says it can’t find flights, but then I go to Google Flights and it finds me perfect flights that Jetradar can’t find! I like this app because of it the options it gives me. I also love the way the app shows the plane flying for my state NC to my destination Los Angeles, California. I will keep an alert on what my travel plans are, and hopefully, I will get the best prices on tickets. I’m a touring performer and this is by far the most useful app I have. The fare calendar helps me figure out when is a good time to go where and when elsewhere would be better. It links to sites I’ve never come across that have SCREAMING DEALS, yet I never have an issue with. It’s super easy to switch destinations of make a multi-city search. An absolute must if you ever ride a plane. I tried to find first class flts on AA System only gave US at a very high price. Guess it just doesn't work for me. This app has the best deals due to the number of sources it generates to find you the best deal! Only thing I’d like to see is a car rental category if it ends up coming soon Jetradar will absolutely crush all the other apps and climb up to be the top travel application on the market! Please integrate it into the application for future updates, thanks. I usually have no idea where I’d like to travel. Unlike most people, I follow deals not destinations. This app captures everything my heart desires: Search by travel interests-check Specify exact travel dates or flexible schedules-check Compare prices based on presented options by travel time and cost (both can be important)-check No pressure to purchase after search-checkmate Download it right now! I just bought tickets to Lax and I got charged and I didn’t received my flight information at all. And then it told me it was sold out???? And now I been charge! I can’t even call cause there no number for the US! Do not download - really sketchy! This is super sketchy (Chinese?) 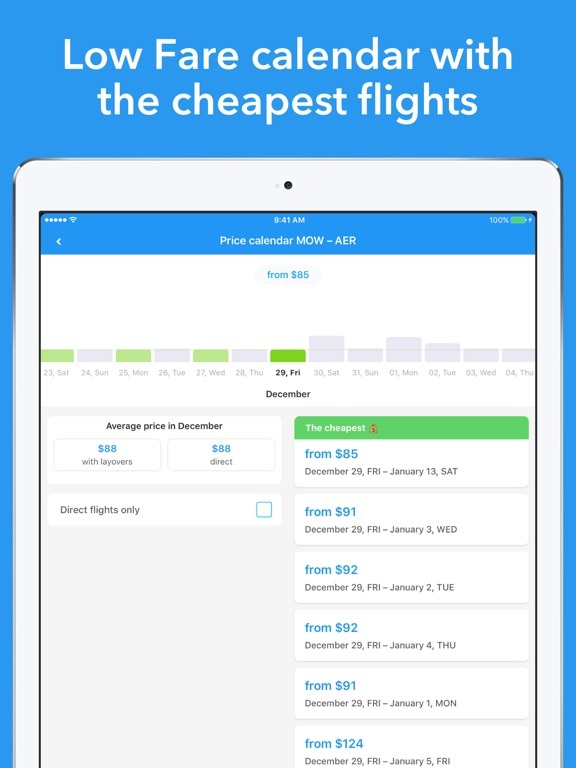 app that sends you to obscure travel agency sites that have the same prices as buying direct from the airlines. I tried to make one such purchase, my card was “declined” and yet the next day there is the charge—and from a Chinese booking service that tried really hard to look Western. I am sure now my card is compromised and my phone probably full of malware. There is really no reason to use this app instead of a more reliable one like Kayak. And shame on Apple for facilitating yet another Chinese scam app! Just air tickets keeps calling to verify address of cardholder then again to verify phone number. I am wondering if it is a phishing scam. This is the greatest app for international travel. I have also found fantastic deals with domestic fares too! i travel alot, and this app has given me the best prices period. None of the prices actually match. I tried using this app a few months ago and almost got scammed out of my money because it will tell you your price should be around $200 but then when you go to buy the ticket they want to charge you almost $400 plus taxes and baggage fees. So you’ll end up paying $500 for your “$200” ticket. I figured after a few months and saw the update maybe it would be fixed but it’s not. Don’t let this company scam you. Waste of my time. I will trash this company to everyone I know. I love this app.it awesome how it’s set up, it’s really easy to use. 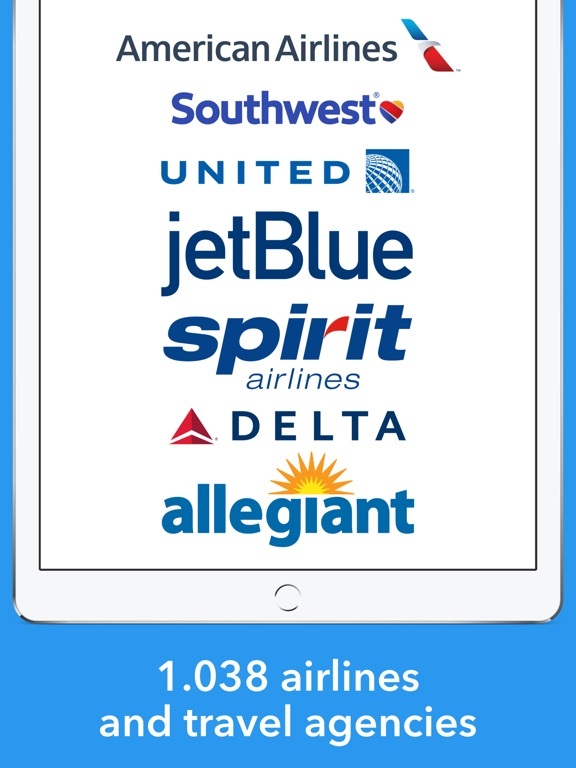 & it has way more cheaper flights then the rest of the apps. I booked a flight three times and after it processed the payment it kicks me out Either it is a scam or an error on the app. I booked through them. Both my flight from Tampa and LasVegas were delayed and I was not notified. Almost missed both my connecting flights. Delayed my travel and my plans at both destinations. Worst experience ever. Best rates I’ve seen so far. Impressed 1st time using this. Do not buy tickets here.. The best metasearch app. Saves tons of time! This is such a scam. They quote low rates and when you book they zap you with a different price structure. EVERYTIME I tried using this ap I got the same nonsense. I recommend you stay far away from this. The ticket I bought on this app costs $342, but the bank charge is $486. I sent an e-mail to them for an explanation, but their customer service staff had a poor service attitude. The reply given to me was: This order has already been paid and is correct. I don't know if it's a problem with this app or it's a problem with that airline. Is it so hard for me to want an explanation? Do you just deceive consumers like this? I hope someone can reply to me! I just started using this app, and I’m happy to have it because I can found a lot of options here. This app will save you a lot of money. It searches the internet for you and can be very cheap. I was looking for flights to California from Kansas City. MCI-SAN Alaska Airlines was $90 one way!!!!! That is a good deal right there. A 3 year old could pay for that. It was good, a little too good. Corporate must of sent in a personal I don’t know what next but I will keep looking, if you find out anything comment on one of my YouTube videos code word Santa got a brand new bird. PS I don’t believe in Santa. But do tell me if any of you find out anything. Booked through the app only to have my flight unconfirmed. Then was offered a flight that costed $200 more. I’ve been able to find tickets for less than $100 compared to Expedia prices. Stay away. This is a scam. I purchased a ticket online. Immediately after I submitted my transaction, I was contacted by an agent who wanted to "verify" information. I was told that they were verifying the fare with the airline. After being transferred back and forth between the US and India for over half hour, I was finally told that I needed to pay an additional $400. I refused because I had already paid the full fare plus additional taxes, fees, etc. I requested that the ticket be cancelled. As soon as I said this, I was transferred back and forth again. Finally, I spoke to someone who said that they will try to get the lower fare and call me back. After half hour, I received a call from a nicer agent with better English. She said that I can keep the lower fare, she asked me to confirm my information, and completed the transaction. She said that I had to complete a credit card authorization as required by AmEx. She emailed me that and I did it the following day. After that, I started receiving call after call. I was told that the signature on the authorization did not exactly match the signature on my passport (from 5 yrs. ago). So I was told to resend. The following day, I received a confirmation email with my tickets. Then the same day, I was contacted again. Another agent asked that I send over a color scan of my documents (passport page, credit card, etc.). I asked how long I had to do that as I don't have a color scanner at home. She said no rush. The next day, I received another email stating that my reservation was cancelled because I was not responsive. I am not sure how much more responsive I could have been since I have been on the phone and email with these folks every day. I am starting to question whether this is a legitimate company and if they just obtained all of my information to conduct further credit scams etc. I will report to the online app, the consumer protection bureau, etc. In any event, horrible experience (over four days of harassment). I will never use these people again. Second time in 3 days they give one price and after you give them all your info and buy the tkts , they call you from somewhere in Bombay and tell you that they are “very sorry” buy they can’t sell it for that price and try to sell me one $150 more...😡 Don't use the app.!!! Great way to save money and easy to search. I love it. I love this app. So easy to search and get cheap fly. Thank you a lot. 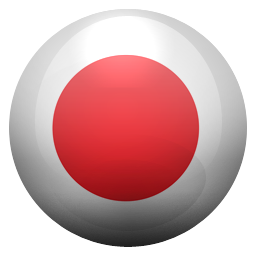 Very convenient and amazing app. I love it! Thanks! This app is everything. Downloading this was the best thing I've done in a while. So helpful and easy to use. I got my ticket for flying to Europe last year via your platform. It was a good experience. I will look for the new one for summer. Helping me make my videos! I have a YouTube channel (Cheap Traveling Trev) and I travel all around as cheap as possible, and this app definitely makes it a lot easier to find cheap flights, I love it! Very good $$ for my trip...!!! Very good deal...!!! With few more days to to make the reservation to fly...they found an excellent deal for my trip...Thank you...!!! I really like this app! Gives me the most flight options at the best prices. This app itself is okay and may have great deals but be cautious about which agency you purchase from. I found some really cheap tickets from Kiss and Fly but they asked for passport info on the purchase page. I thought that was odd. I then decided to Google them and they had many complaints. Do your research before buying any tickets. Cheapest prices I’ve seen anywhere! 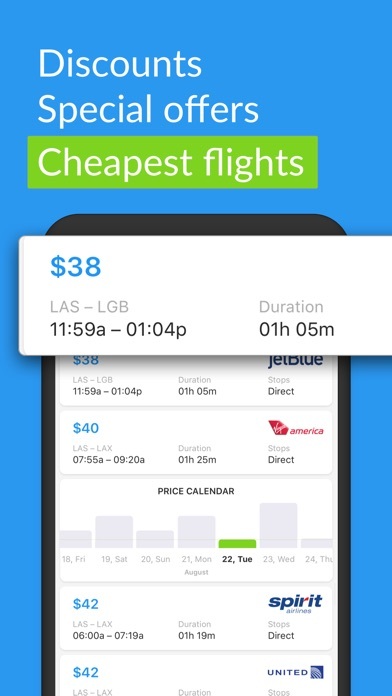 I just added this app today and immediately noticed that prices using this app are higher that the actual airlines websites. 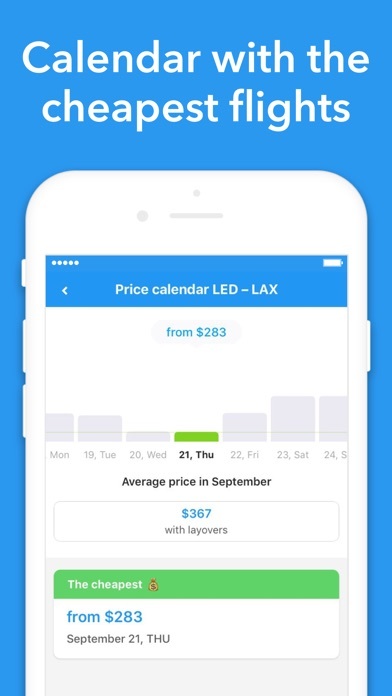 I compared several airline prices to this app and the prices are way too high. Not sure where the developer is getting their pricing information from, but it’s better just to book directly from the airlines themselves. I’m deleting this app ASAP. I looked up a flight and booked it in the app because the price was lower than anything I had seen. Of course, this was dumb. There are NO DEALS on plane tickets! If you see such low prices, STAY AWAY! I should have known better. After booking, I of course received a message (from Justairticket) telling me a person would call me within 15 minutes or I could call them because there was a problem with my reservation. The English in the message was so bad it seemed like one of those phishing emails sent by con artists trying to pass off as your bank to steal your credit card number. Here is the message I received: Your booking is under process. Our travel specilist have to reconfirm this iternary the with the airline. Your card may be charged. Please wait for sometime. Our travel specialist is working to fix this booking & will call you in 15 Minutes or You can call us @ 1-800-940-9345. So after 15 minutes passed, I called. I waited after talking to a first person, talked to a second person who told me there was an error in the fare and made me wait about 10 minutes to come up with much higher prices than advertised in the app for the same tickets. I said ok, that’s odd. It was still a tiny bit cheaper than the airline, so I went ahead and confirmed I wanted the tickets. Then the person reconfirmed everything (names, price, dates) and sent me documents to e-sign by email. Then another form to fill out and send back along with a scanned copy of my driver’s license. After that, I called back and the person said my card may be charged several times but the total amount would still be the same as what I was offered (suspicious?). Then about an hour later I did receive e-tickets and a confirmation code that works with the airline. They made me jump through so many hoops to get the tickets. TL;DR VERSION: They lure you into their scam with very low prices. They act like there is a problem with the fare and give you much higher ones than advertised in the app. They sound suspicious. You will probably still get your tickets, but after jumping through many unnecessary hoops. I suspect raving reviews are fake. I’m going to report this app and travel agency to the appropriate authorities so they investigate and closely monitor my credit card activity. You should do the same if you purchased tickets in this app. Apple should also investigate. Thank you for being on my lookout for great options and prices! I am excited to get back to traveling again. Be very careful I logged for the first time and found an amazing flight for my brother in law to fly in from Denver to Sacramento and paid for it with my credit card - after it processed my credit card it showed the details and I couldn’t print it because I was on my phone but then it timed me out . Now I have no way of know anything about the flight for my brother in law and he did not receive nothing. It’s pretty hard to figure out who I’m calling. I’m going to notify my credit card company to cancel this transaction it puts me in a bid not being able to confirm the flight or get details . There is no purchase history on their website and I don’t know who to call . I hate that I cannot contact them about this. One if not the best for searching low cost airline tickets. I used this app just to look up prices for tickets and I can say that Jetradar was helpful to me and I can give references until then. Needs to be updated for the iPhone X screen though. At least it’s not at the time of me writing this. Really if you mess up it’s down to your own fault. That’s why you double check everything you put in, it’s not hard to mess up and pay big. I know.. This is the best flight app that I use. It find cheap flights and is fast. I have used them to book previously and will continue to book through this app. i tried to purchase from this app , i searched for a ticket to vietnam and it show me the price for 816$ then the app took me to a website called justairticket to filled up my information and payment , after that i had to wait for that website to call me , and a guy named James Smith works for justairticket called me and said the price for 816$ is not available anymore and they have ticket but much higher price that the actual actually showed on the app , and they charge me $915 on my bank account and no refund yet. dont download this app or purchase from it. Well designed and implemented app. Haven't yet bought tickets but the offers are really good. SCAM!!! DO NOT BUY TICKETS!!! I got really cheap plane tickets from this app and everything seemed to be great, until I started getting emails asking for passport information and my Social Security number. A few days later my bank contacted me telling me that someone had been filtering out money from my account after every time I made a purchase. They got away with about $100 before the bank called me and shut my account down. They must have got my card info when I gave it to them to purchase the ticket. Luckily my bank reimburse me for all the stolen money, but some people might not be that lucky. I would avoid this app even if the plane tickets are super cheap. It's not worth getting your identity stolen. I don’t understand the bad reviews saying that this app is a scam. I’ve used it more than 5 times to purchase tickets, and it has always been great with the cheapest prices in the market! 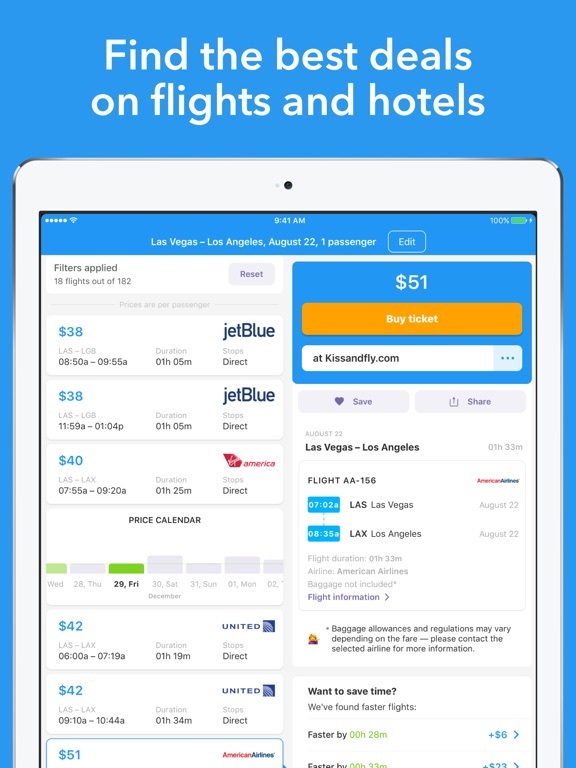 Overall a great app to use for cheap flights and easy to use. Have never had any problems with stolen identities or third parties purchases. I’ve used all the main travel apps searching for the same flights and this app pulled up flights that were astronomically cheaper than the others!! I was looking for tickets to Vegas and this app help me find exactly what I needed on dates I couldn’t find elsewhere. I purchased a plane ticket using this app and it ended up taking through kiss and fly, they charged me twice for my ticket and then wouldn't refund me. I ended up calling my bank and told them that they wouldn't refund me and got my account closed and marked it as fraud. Please do not use for your own good. I was a victim to this. Cheapest prices I've seen for my flights. I would like for it to be easier to navigate around the app. Azul Linhas A�reas Brasileiras S/A.